For 2005, Cadillac revamped the instrument cluster and upped the horsepower to 345 on both trims of the Escalade. The high-rolling SUV also gets advanced OnStar equipment, attractive exterior accents, and optional 20 inch wheels. 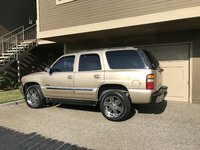 The '05 Escalade comes in 2 trims: 2WD and AWD. Expect to get 13 mpg in the city and 18 on the highway. Both trims have 4 doors, seat 8, and offer standard air conditioning, power windows, power door locks, power/leather seats, cd player, ABS brakes, traction control, and stability control. Options include navigation system and sunroof. In case you feel like doing some heavy lifting, the Escalade can tow up to around 4 tons. Overall, everyone likes the '05 Escalade's power, style, ride, comfort, looks, and solid towing capacity. On the other hand, drivers have some occasional issues with the navigation system. In addition, while the Escalade has a rep as a gas guzzler, would-be critics traditionally mention it with their tongue in cheek. People know that the Escalade escalates your status and provides a ride you won't forget anytime soon. 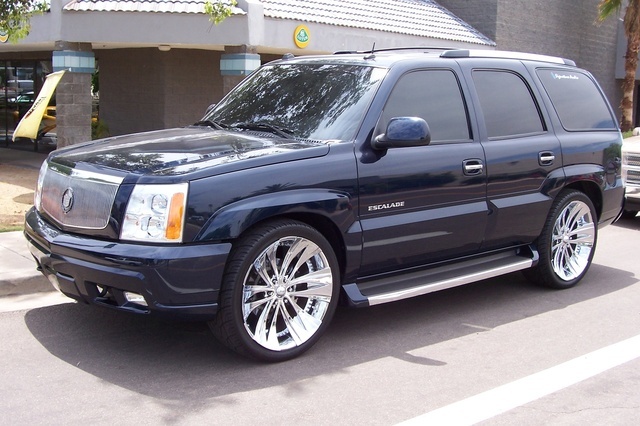 What's your take on the 2005 Cadillac Escalade? GuruT9M24 Very Nice SUV. ..My guy Friend Has One Just Like It!!!! 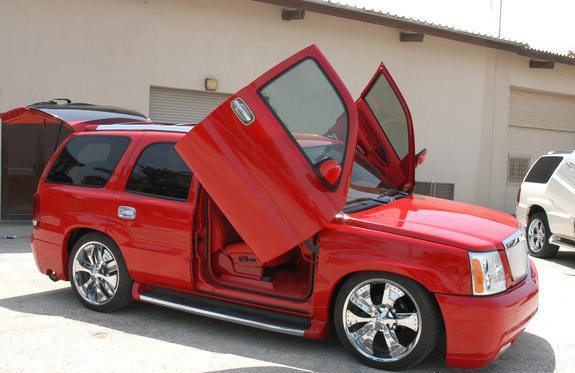 Have you driven a 2005 Cadillac Escalade? Why is the gas coming out my 05 Escalade when I am pumping gas and my tank is not full?